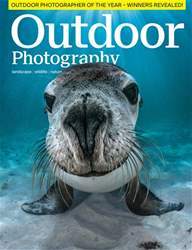 Paul Colley on bat photography and shooting underwater. 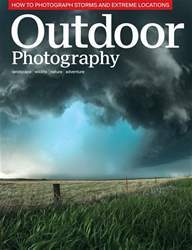 Adding drama to your landscapes with Damian Shields. Paul Harris on challenging yourself. Fergus Kennedy puts the Fujifilm GFX 50R to the test. •	Quick guide to environmental travel portraits. •	Our picks from the International Garden Photographer of the Year. •	Emerging photographer Gideon Knight on his passion for local wildlife. 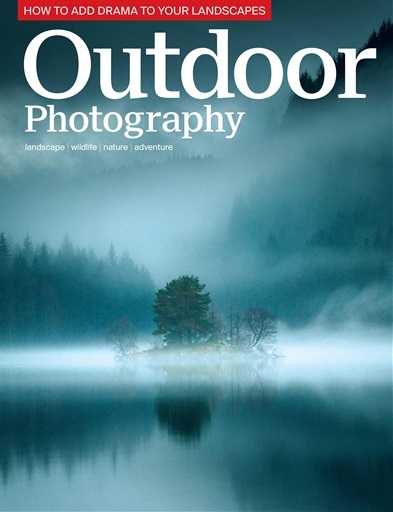 •	News, reviews, 10 top UK locations for you to shoot this month and great prizes to be won – including a Vango Heritage Typhoon 35 backpack, worth £75!